Owen Ashworth has never shied away from the sweet pain of nostalgia. His work as Casiotone for the Painfully Alone made the trivial grand, memorializing crying alone in a theatre; a broken pearl necklace; a hazily-recalled new year’s kiss. He’s since married, become a father, and swapped monikers (he’s now Advance Base, the name of both his recording studio and a collection of CFTPA b-sides), but though the lives of his sonic characters reflect his own altered circumstances, bittersweet nostalgia provides a backbeat to his work that’s as steady as his songs’ synthesized drums. 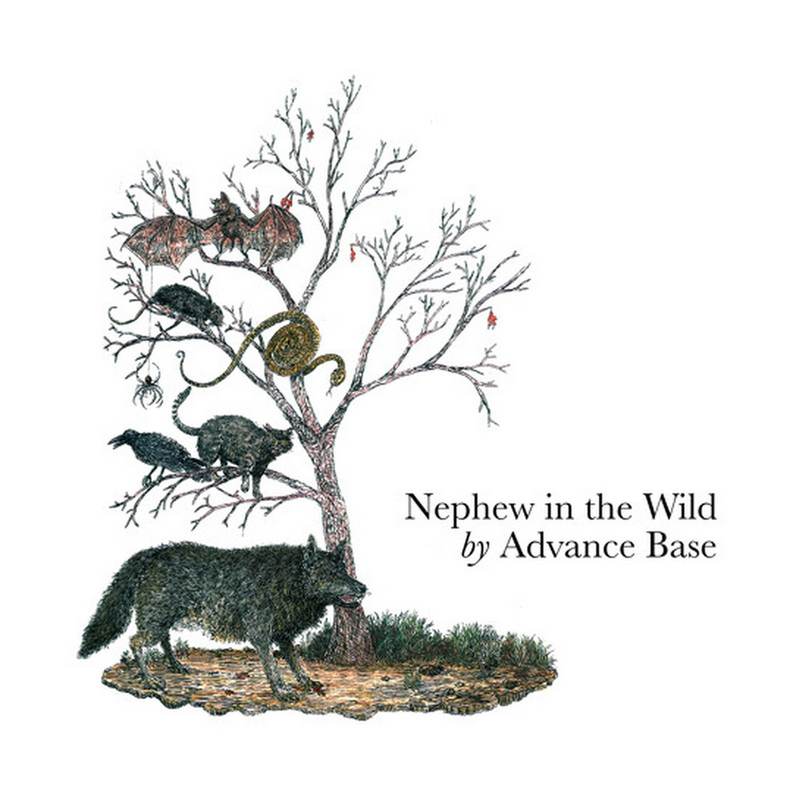 On “Pamela,” the second single from Advance Base’s upcoming album Nephew in the Wild, Ashworth follows his lo-fi indie rock to its roots in blues storytelling . The track, a lullaby, sees Ashworth singing sweetly to a child, perhaps the eponymous Pamela, at waltz tempo. The kid’s father perpetually reeks of marijuana; its mother, “sixteen/and sweeter than saccharine…had the smell of death in her hair.” Mournful, minor-keyed piano (no longer a Casio but instead a vintage Rhodes) provides a soothing, eerie backdrop as Ashworth reveals that the child is “the devil’s kid/the sign of the beast on [its] skin.” It’s a warm, folksy revelation that stands all the more starkly against the cold, rhythmic synthpop, recalling the mournful wails of blues singers sounding against their guitars’ twelve-bar progressions. The simplicity of the production is, however, deceptive. “Pamela’s” piano and drums are subtly, but deeply textured—Ashworth is now as competent a producer as he is a songwriter, having spent much of the last three years making beats for Chicago rapper Serengeti and writing piano for Sun Kil Moon‘s Benji. As with sonics, so too with lyrics; unlike Casiotone for the Painfully Alone’s lost loves, Advance Base sings of a child with a future. As awful as that future might be, and as much as its parents’ awful lives loom over the track, the story nevertheless marks a shift from Ashworth’s resolute focus on the closed-off past of both his characters and himself. Much like it does during parenthood, on “Pamela” hope harmonizes with and reinforces nostalgia. The nostalgia’s still there, but an older Ashworth may have overcome his ennui. Nephew in the Wild, Ashworth’s first solo work in three years, is due out August 21st on his own Orindal imprint. You can stream “Pamela” below.